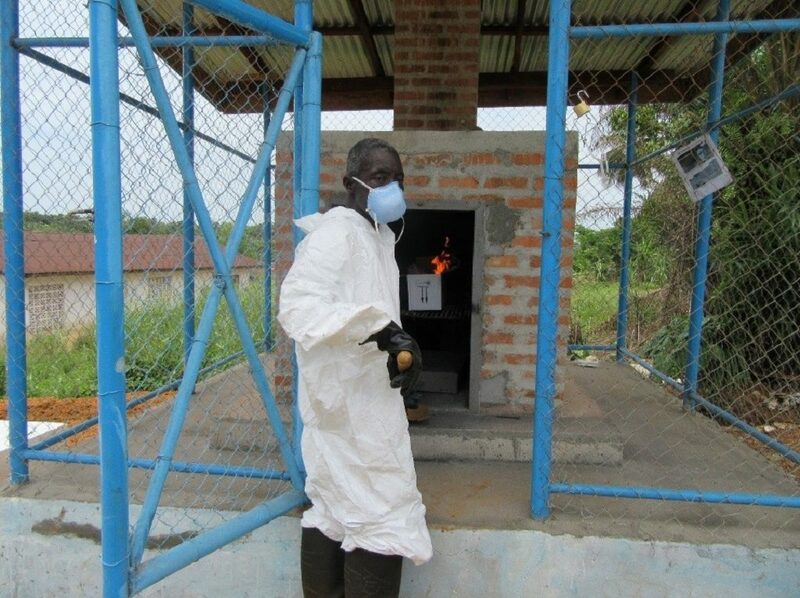 Above: “Two years ago, both clinic staff and patients were using a single latrine,” said Joanna P. Solopaw, a Laboratory Technician at Joriam Clinic in Grand Bassa County. The facility now boasts separate latrines for male / female patients and staff. This content also appeared on the JSI website. Where before open-air triage areas served to screen patients for infectious diseases, now these services are offered in new buildings. 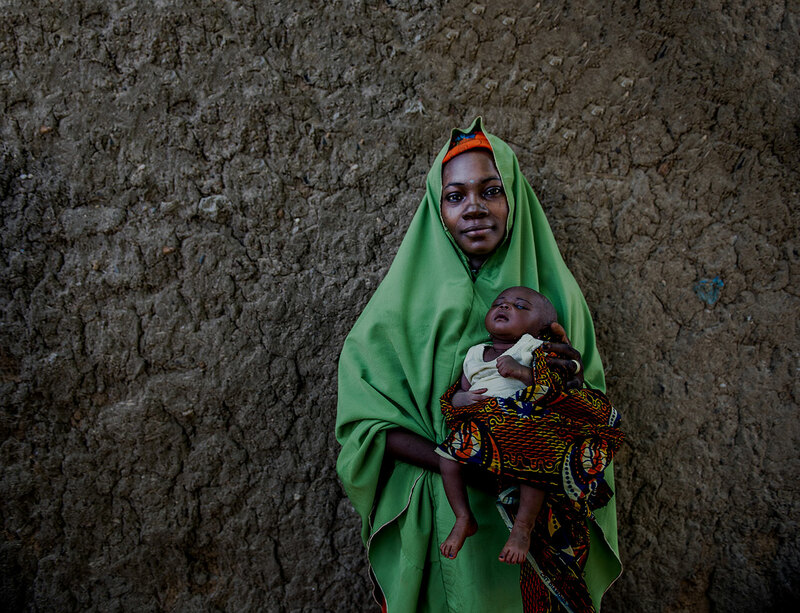 The construction of 25 latrines will help keep staff and patients safer. 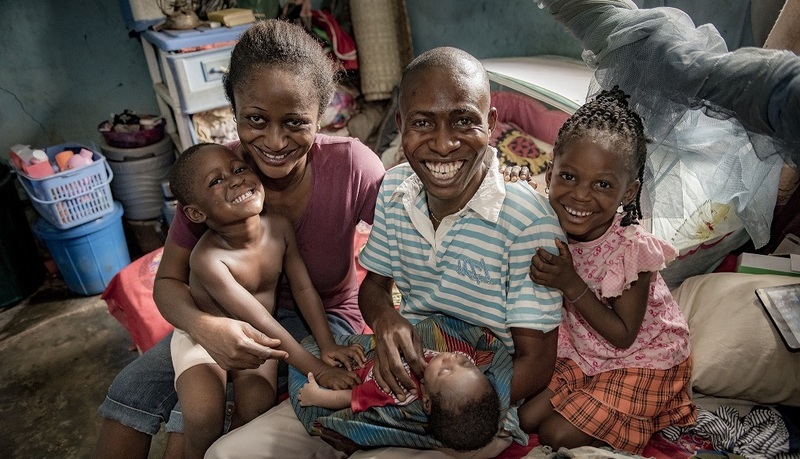 There is a two-fold health benefit of enclosing bathrooms in well-constructed buildings: it eliminates public defecation, which poses serious health risks because of the potential spread of disease; and reduces the risk of bites from snakes or wild animals. Moreover, the improved facilities greatly increase users’ dignity and comfort. 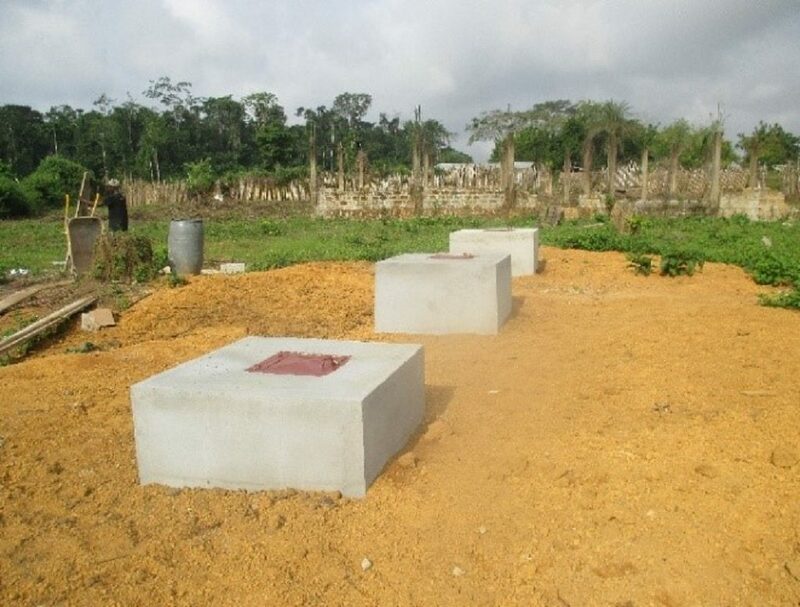 Above: Three separate waste disposal pits for placentas, ash and sharps at Kpallah Clinic in Nimba County, after intervention. Above: At the Boeglay Clinic in Grand Bassa County, health workers and patients had to fetch water from a creek (left) for drinking, cooking and bathing. 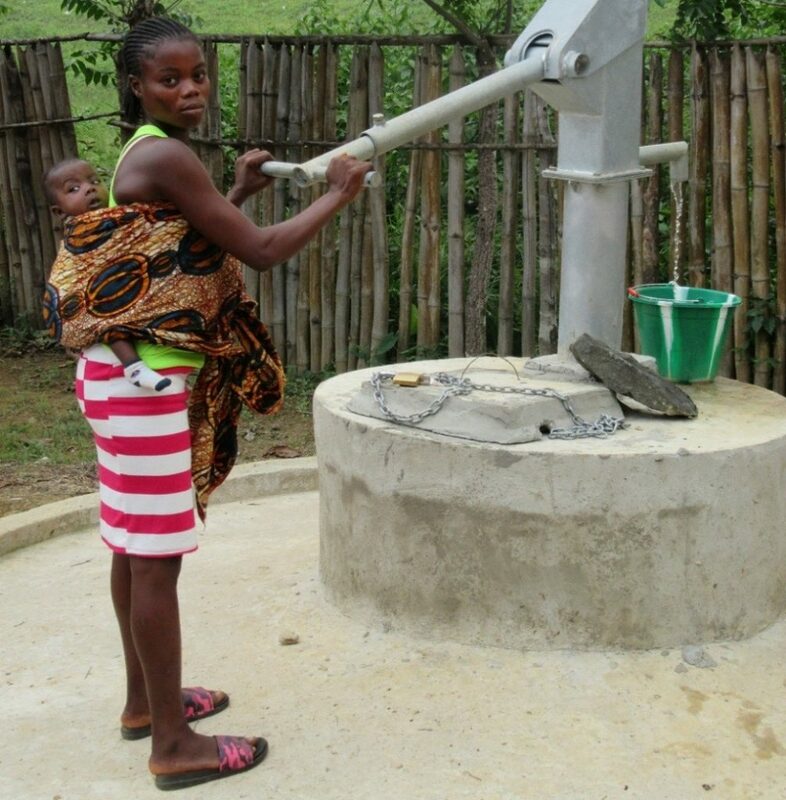 A new, hand-dug well (right) provides safe drinking water and has dramatically reduced the spread of water-borne diseases and sanitation conditions have greatly improved.